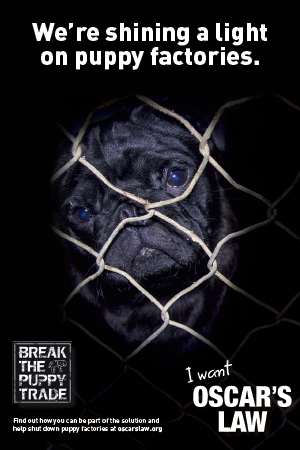 Today is all about YOU here at The Pug Diary. 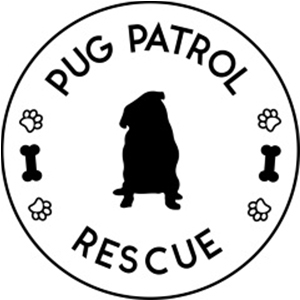 I have come up with The Pug Diary’s annual reader survey to find out what you are loving here, what you’d like to see more of and how The Pug Diary can help you and your pug live a happy & healthy life together. Now I know everyone HATES surveys, but I would so LOVE to hear your feedback. It is so easy with less than 25 questions and all but a few are multiple choice. 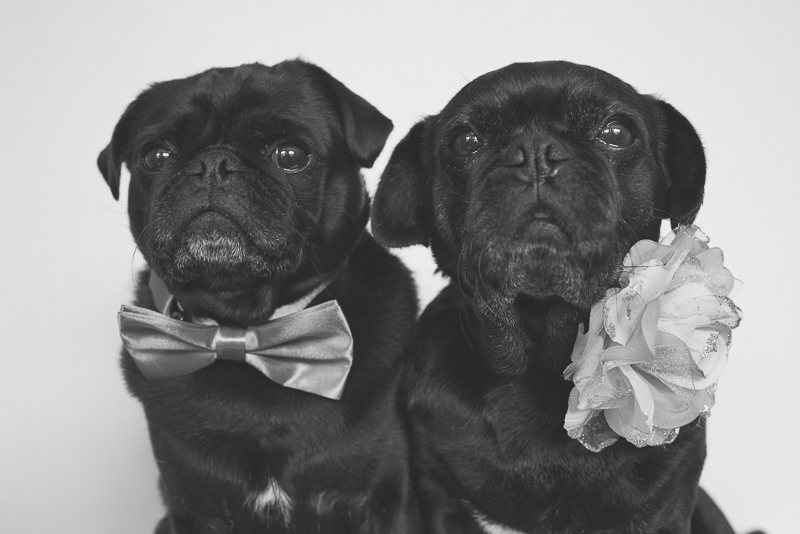 Ref & Serina would love for you to help make The Pug Diary a better site for you & your pugs. And how can you say no to these faces? All you need to do now is complete the survey and let us know what you think!